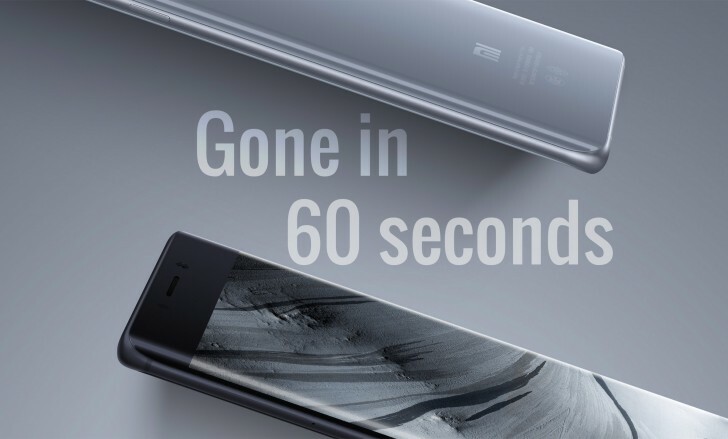 Good news - Xiaomi Mi Mix stock lasted three times longer than last time. Bad news - that still means it sold out in 30 seconds. It’s bezel-having sibling, the Xiaomi Mi Note 2, lasted a full minute before fans picked up every last unit available. Of course, it’s not clear how much stock Xiaomi had to begin with so we shouldn’t take this as a sign of huge demand. Still, demand definitely outstrips supply and if you want one you’ll have to be quick. Your next chance will be on 11.11 (that is November 11), which something of a Black Friday in China with big sales events. Here’s hoping the factories would have cranked out more units by then. Even xiaomi knows this much demand and victory. And why they are not spend money to their factory to produce millions of smartphone everyday.. we are getting disappointed ..